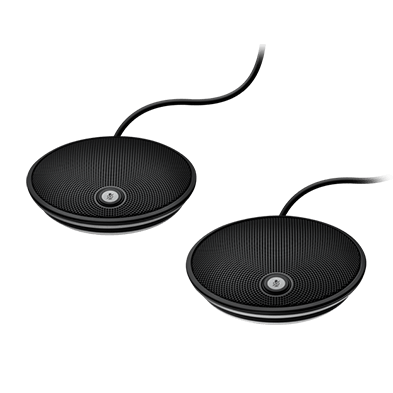 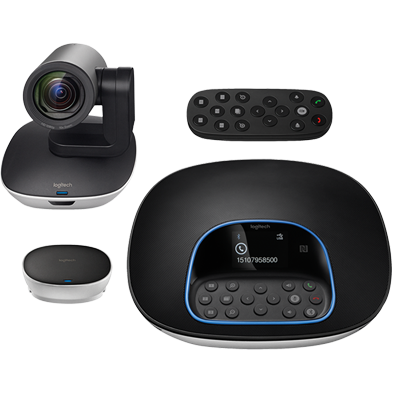 Accommodate very large meeting rooms with the Logitech GROUP 15m Extended Cable. 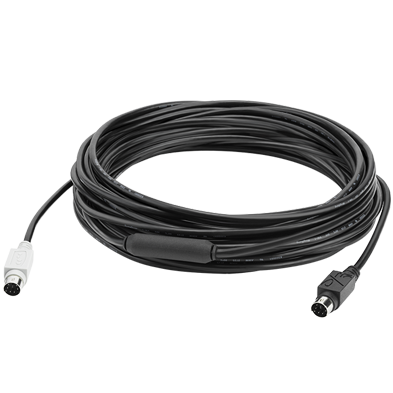 Compared to the standard cable included with GROUP, this cable triples the distance from the hub to the camera or speakerphone, up to 15 meters. 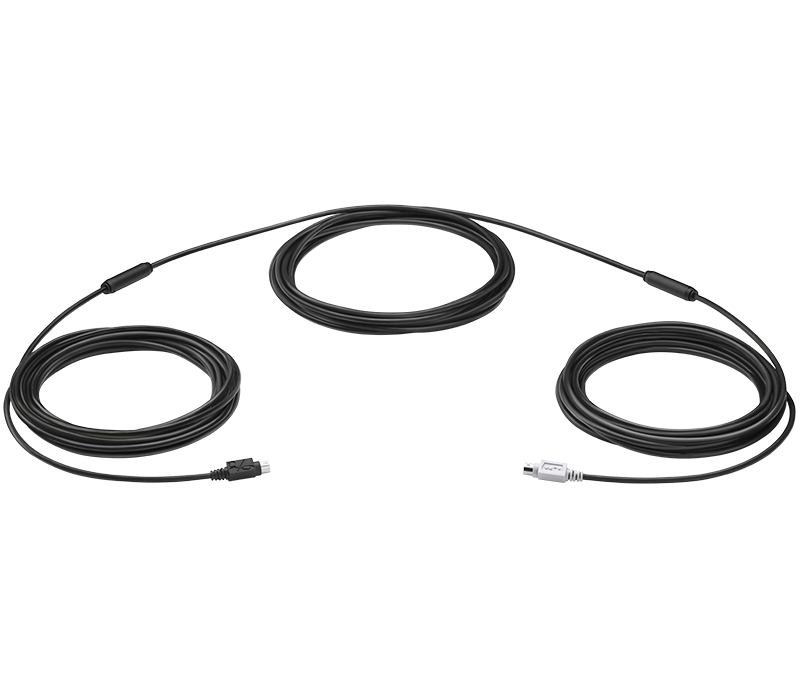 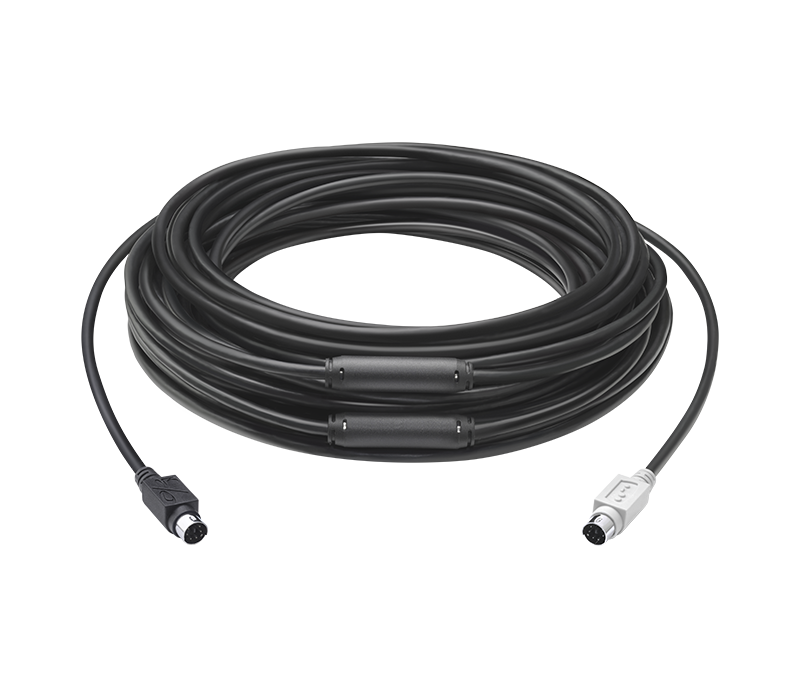 Designed and engineered by Logitech specifically for Logitech GROUP, this cable is plenum-rated and can be routed through a conduit for clean conference room installations.